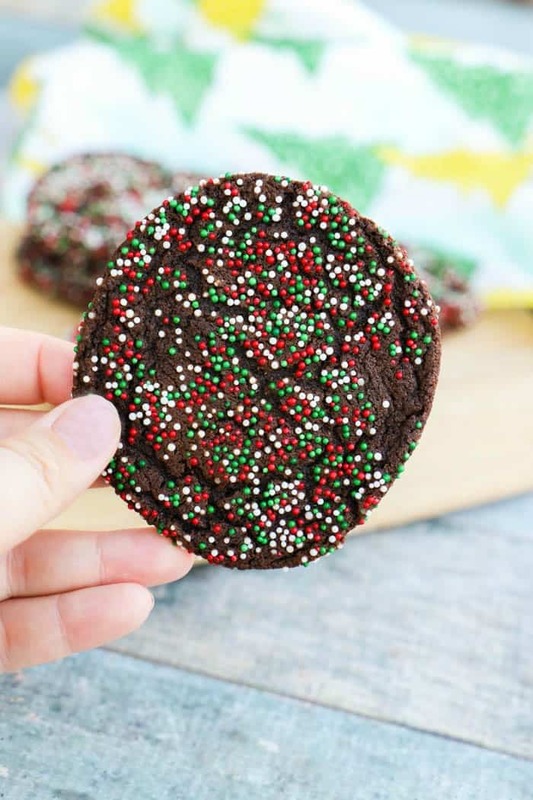 These Chocolate Christmas Sprinkle Cookies make the perfect Christmas cookie! Soft and gooey and full of Christmas cheer. Christmas cookies are the best kind of cookies. Something about Christmas makes everything better. 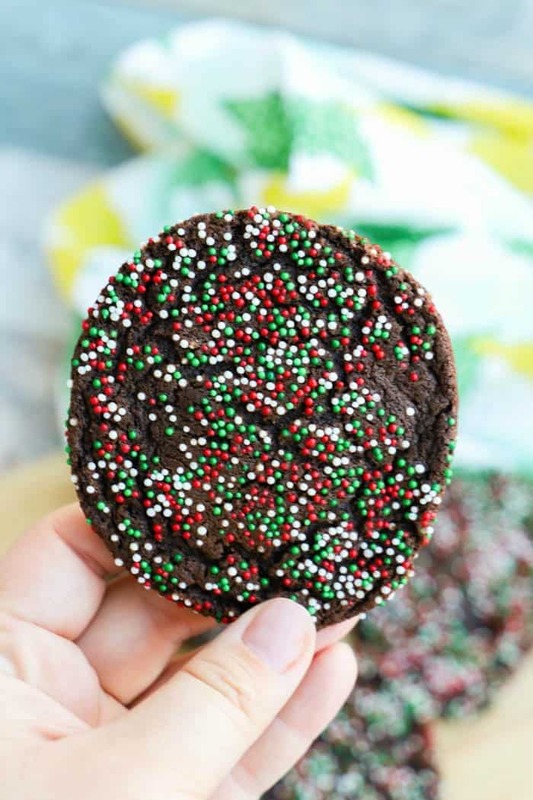 I couldn’t think of anything I would rather be doing than eating these Chocolate Christmas Sprinkle Cookies while watching a Hallmark Christmas movie in my cozy PJs! I mean does it get much better than that? 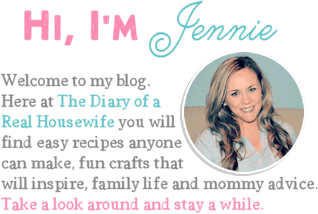 If you want even more cookies for your Christmas fun then check out a few more of my favorite ones next. Step one: Whisked together dry ingredients then set aside. Step two: Beat softened butter with melted chocolate, sugar, and brown sugar. 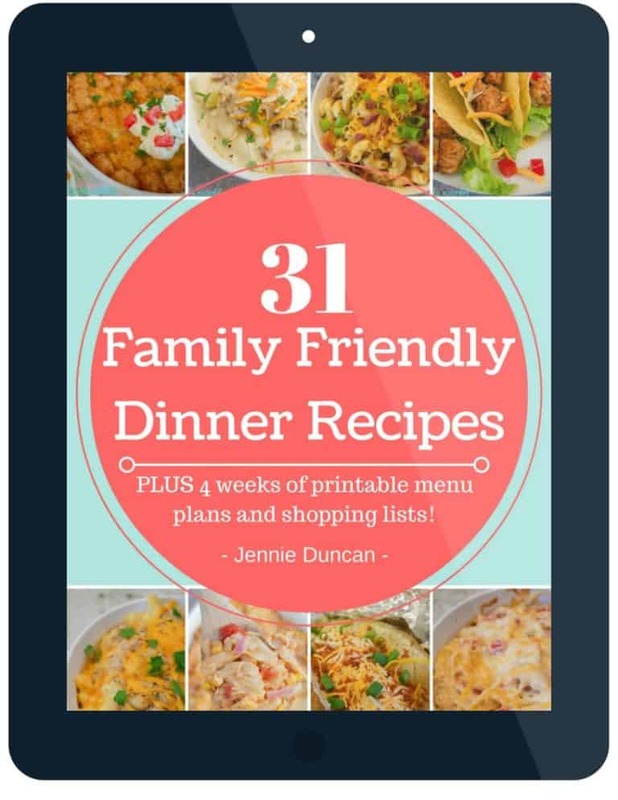 I used my stand mixer for this but you could also use a large bowl with an electric mixer. Step three: Add egg, vanilla extract, and milk to the mixer and once mixed in well add in dry ingredients and mix until well combined. Step four: Place dough in the fridge and allow to chill for at least 2 hours. Chilling is a must. Step six: Place sprinkles on a plate. Scoop out 1 1/2 tbsp of dough and place in the sprinkles. 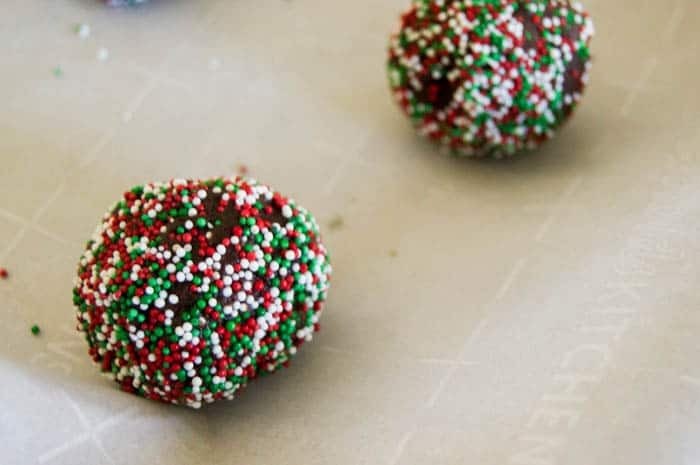 Roll the dough until completely covered in sprinkles. 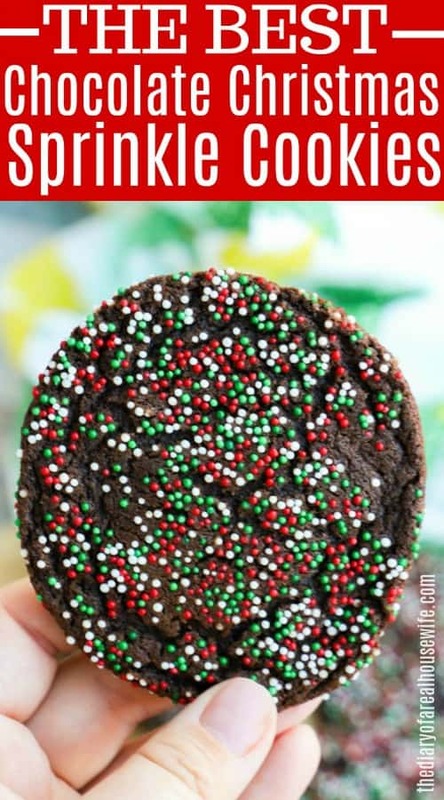 Place sprinkle covered cookie onto your prepared baking sheet and bake. 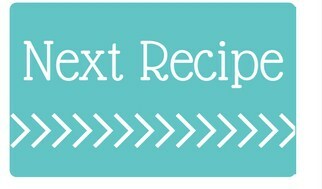 For this recipe chilling the cookies is a must. 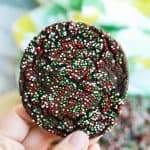 To make these cookies really soft and gooey I add melted chocolate right into the dough. This will make your cookies perfect but hard to handle without chilling. Once everything is mixed you can cover them and chill for at least 2 hours but you could chill them overnight also. If properly stored this dough will be good for 2-3 days in the fridge. If you are chilling for more then 2 hours you might want to let them sit on the counter for 15 minutes so they are easier to scoop.